Most of the persons we meet or observe are using spectacles, either due to their needs or as an add – on to their style. Specs were really in for the last season for showing-off its cool designs. However, they no more are. An alternate to spectacles have been found lately. These are contact lenses whose emerging demand cannot be over viewed. However, it is still expected to increase this season. Contact lenses are certainly a magical invention for those who hate to wear eyeglasses and find it uncomfortable to carry them everywhere. 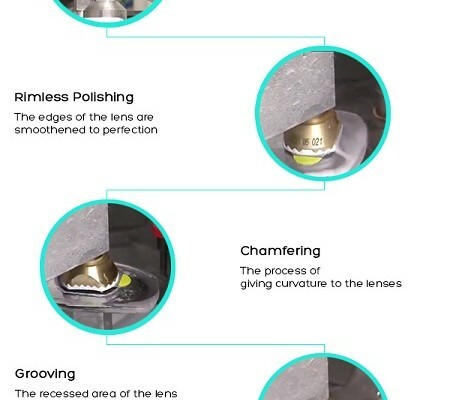 The invention of contact lenses is not only signified to replace the use of spectacles, but it can be used by those who like to experiment with their looks and for fashionistas who don’t like to carry their eyeglasses with them. 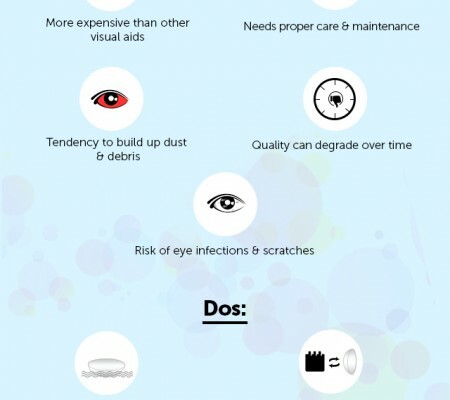 Market scenario of contact lenses is booming and doing amazingly well, because it is we who are responsible for the success or failure of a product. There are various companies offering contact lenses and Johnson & Johnson contact lens is one of those. Perhaps, Johnson & Johnson is a brand that is known for its baby products, but just to upgrade your knowledge, it is one of the leading companies providing contact lenses also. In fact, Johnson & Johnson contact lenses are in immense demand in the market for their comfort and variety. Talking about the variety, it is one of the things that we look for when we go to buy eyegear. To our comfort, Johnson &Johnson has developed a variety of lenses for all types of eyes, a few of them being ACUVE Oasys Astigmatism (lenses for correcting Astigmatism), ACUVE Oasys Presbyopia (lenses for correcting Presbyopia), ACUVE Bifocal (lenses for bifocal vision), lenses for advance vision, ACUVE Colors opaque lenses, ACUVE Color lenses. Among these, most recommended contact lenses are Johnson & Johnson ACUVE Clear plus Power, which also top the chart for people with plus vision. Now, an addition to those who are seeking something trendy, it also lashes its disposable product of colored contact lenses. They are even providing options in colors such as sapphire blue, deep blue, pearl grey, jade green, hazel green, warm honey, and chestnut brown, amazing colors which are fun to carry in any season. World is going crazy shopping online, while sitting back in your favourite chair, you must go for online shopping to buy your pair of contact lenses. The criterion to shop online is really easy, because you just have to place your order and the product will reach at your doorstep in the specified time provided to you. Just flow with the trend, be it shopping online or choosing contact lenses as per your image and personality. Johnson & Johnson lens also caters to you online as well, i.e. 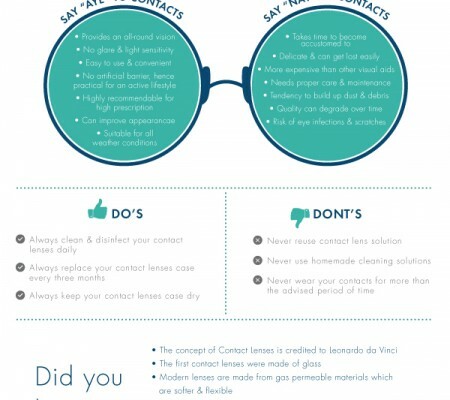 you can shop contact lenses online at Lenskart.com, after searching through the right pair of lenses you can place your order as per the prescription and it will reach you just on time.